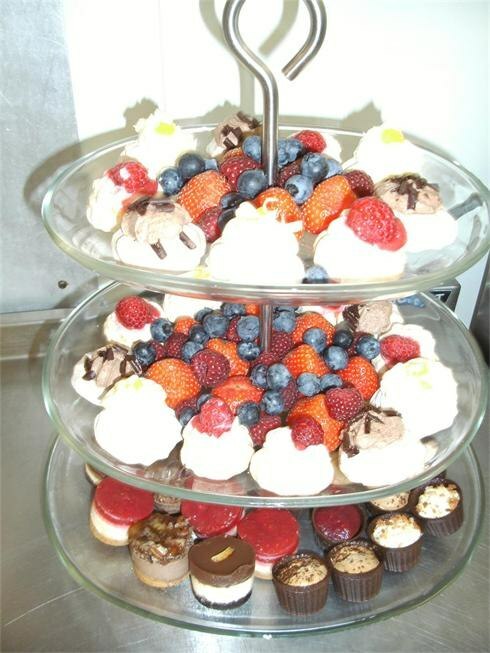 We are an outside catering company based in Bristol. 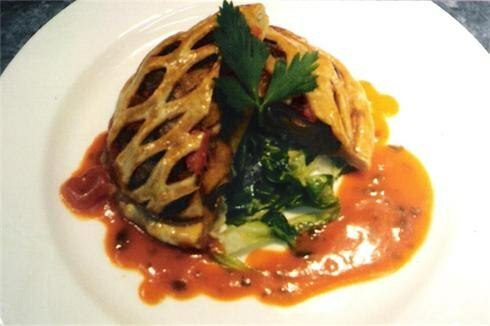 We are passionate about our food, service and presentation. We pride ourselves in providing mouth-watering and tasty food. We source high quality, fresh ingredients using local suppliers. 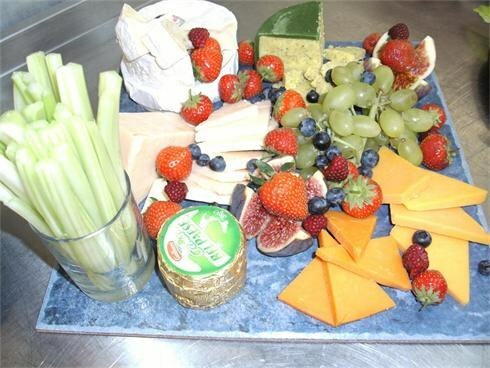 We offer a professional and personal catering service for all types of events. 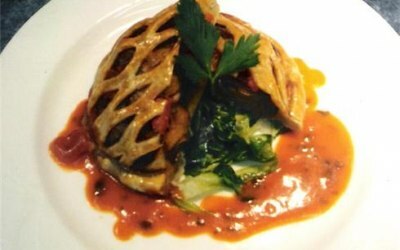 We tailor-make our menus to suit individual requirements. Food was good and the staff were lovely and well organised. The guests really enjoyed everything. Would definitely recommend! Hannah and her team at AHM produced a superb afternoon barbecue for 85 guests in our garden. The interesting selection of food was produced and served seamlessly, and was absolutely delicious. The stuffed mushrooms were particularly amazing. Many of the guests commented on how great the food was. In a weekend where we had a few different events and other caterers at different meals the AHM barbecue was a stand out. We would definitely use them again. Hannah and her team at AMC catering were fantastic. The staff looked smart, the waiting staff were efficient, the food was delicious and looked stunning. I would definitely recommend them to others. Hi Sara Thank you for your great feedback, the summer ball on Saturday was a lovely occasion and our team all enjoyed working it! We look forward to next year then! Hannah - AHM Catering. Booked for a bbq for 90 for Dad's birthday. Seemless organisation and wonderful tasty food. So many many compliments on the evening. Thank you so much Hannah and team. You are very welcome for Saturday's catering Rob. I am so pleased that it all went well and that your Dad's guests enjoyed the BBQ food, weren't we lucky with the weather. I hope that we can be of assistance to you and your family again in the future. Hannah - AHM Catering. Everything about AHM was great. Prompt replies to emails, a large selection of dishes - which were delicious. Hannah was very helpful too when we asked to make some modifications to the dishes we chose. Service on the night was amazing. Frances and Cat were great - they got to work as soon as they arrived, setting up and making sure all our guests had drinks. The hot food was delicious - several of our guests went back for more. And by the time they left, the kitchen was spotless. 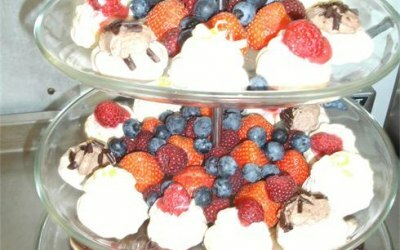 In short, we were delighted we chose AHM Catering and would not hesitate to recommend them. Hannah and her team were communicative on the lead up to the event. On the night they worked well, did not intrude on the guests and quietly got on with a good job. 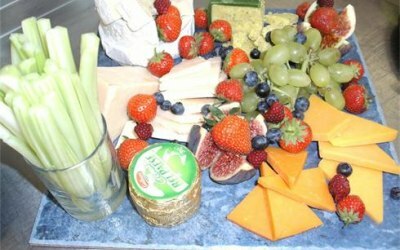 Get quotes from AHM Catering Experience and others within hours.